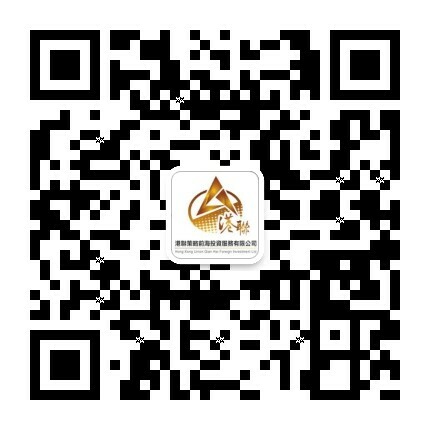 Hong Kong Alliance Strategy Qianhai Investment Service Co., Ltd. and Shenzhen Qianhai Port Business Consulting Co., Ltd. are associates of ours. Our company has strong domestic investment and operating experience. We are familiar with the domestic business environment and legal framework which enables us to provide sound business advice. HKUQH can provide solutions to set up WFOE’s utilizing accelerated registration procedures for Hong Kong and Shenzhen, utilizing the existing Hong Kong company. The two services plan helps large and medium-sized Hong Kong businesses to enter the domestic market. This process exists to help Shenzhen and Hong Kong enterprises promote cooperation and smooth cross-border development. 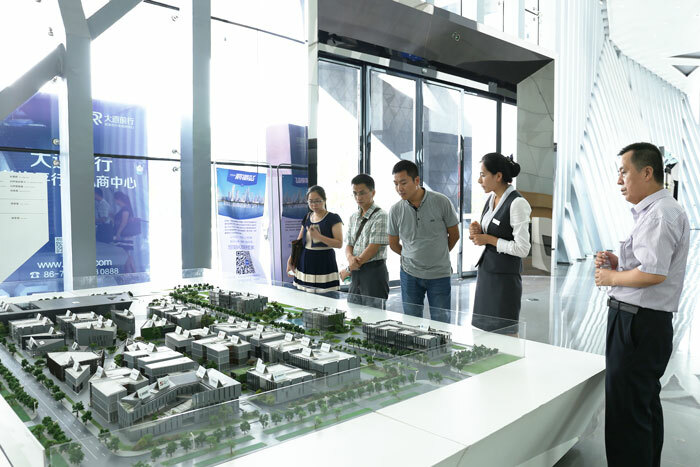 HKUQH organize regularly fact finding delegations to visit the Qainhai Special Economic Zone in China Shenzen – exhibiting the QSEZ free trade area facilities and resources. The objective is to explain and discuss in detail the many tempting subsidies, benefits and tax breaks available to foreign investors in the fields of science, finance, high-tech manufacture and modern logistics industries. HKUQH holds regularly seminars at the Qianhai Shenzhen-Hong Kong Modern Service Industry Cooperation Zone. First approved officially in 2010, the area was established to improve the interaction between Mainland China and Hong Kong with a specific focus on the financial, logistic, and IT service sectors. 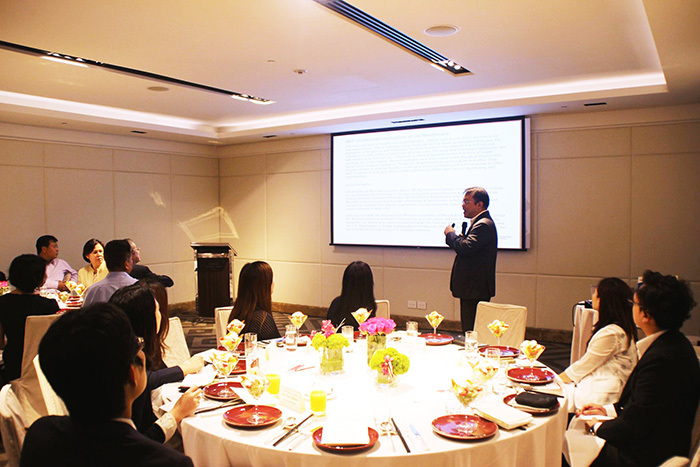 The seminars were held to share business experiences and strategies in Mainland China, and to explore factors on how they can be an advantage to your company. HKUQH organizes regularly business networking parties among SMEs with a vision to share success and expand your business network with professionals who have the same interest in the China Shenzhen Qianhai Special Economic Zone (QSEZ). In addition, do not miss our next event for those who wish to expand their social network. Managed by the Authority of Qianhai (a non-profit statutory board implementing administrative and public service functions), Qianhai Special Economic Zone (QSEZ) is located to the west of Shenzhen city and is only one hour by car from Hong Kong. QSEZ focuses on financial services companies, logistics groups, technology (new and old), creative studios, innovative start-ups and incubators. As part of its mission to encourage more start-up companies from Hong Kong and Shenzhen to use Qianhai as a base for their development, the authority has implemented a series of innovative financial incentive packages to suit every level of business bringing closer business and technical ties between Hong Kong and Shenzhen. In accordance with the general principle of “relying on Hong Kong, serving the Mainland and facing the world”, promoting cooperation between Shenzhen and Hong Kong, benefitting from relaxed regulations from institutional mechanisms and currency controls, QSEZ is destined to become an important world trade centre as well as a world class service centre provider in the Asia-Pacific region. 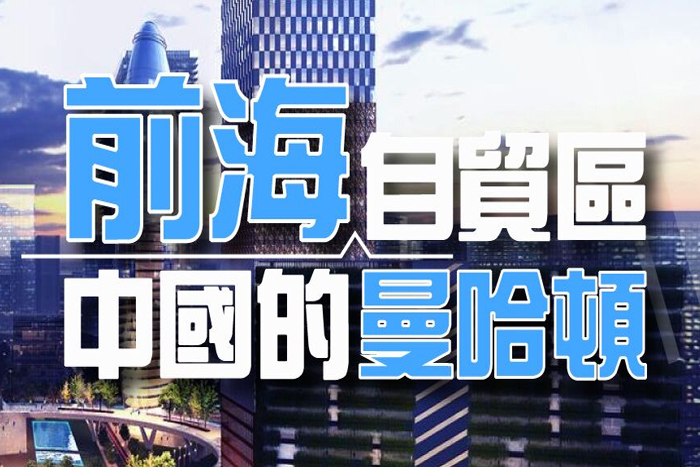 Work started on the Qianhai Shenzhen-Hong Kong Modern Service Industry Cooperation Zone or Qianhai Special Economic Zone in 2010 with completion expected in 2020. The area was set up to improve business relationships between Mainland China and Hong Kong with a focus on the financial, logistics, and IT services sectors. Shenzhen Qian Hai Union Business Consultancy Ltd (Thereafter refer as “HKUQH”) had organized an event at BeePlus Shuiwan, Nanshan on the 16th of November 2017. Qingdao: 25 lifesaving volunteers Qianhai "go on"
Yesterday, the Qingdao lifesaving association formally set up a life station and equipped a life rescue workstation in the second middle of Laixi Road, the city of Southern District, and set up the lifeguard life rescue team. 25 volunteers and 15 ships joined the rescue team, which will effectively support the rescue of the coastal border officers and soldiers in Qingdao. HKUQH offers a full range of virtual and serviced offices on a scalable basis allowing you to have a professional presence whilst only using the resources you require. 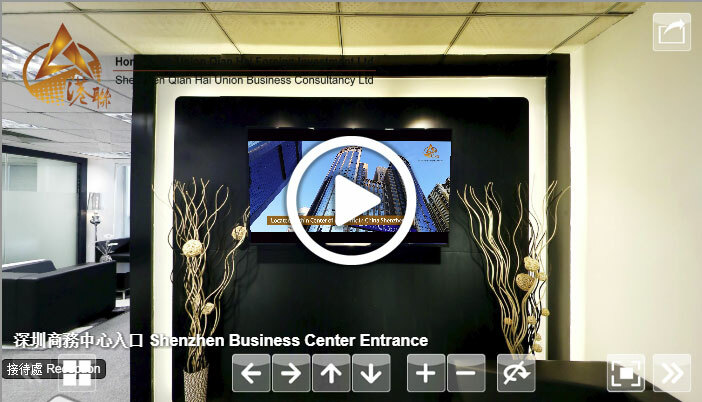 HKUQH understands your business needs and the dynamics between Hong Kong and Mainland China. 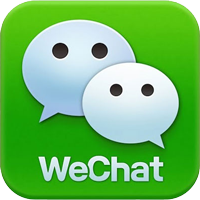 We understand that to do business in Hong Kong and China, your business needs to be more closely connected than ever before. Thus, we can forward all your existing telephone numbers to your QSEZ offices so that all your important calls (mobile and landline) will be transferred to your designated QSEZ phone numbers so that you will not miss any important business opportunities. Moreover, we have Internet access without geographical boundaries so you do not have to worry about restrictions that abound in the Mainland – here in QSEZ you can access the internet with no restrictions (e.g. Google & Youtube).